02/29/2016... The penalties for Extreme DUI’s in Arizona are some of the harshest in the country. 02/23/2016... An Aggravated (Felony) DUI in Arizona under ARS 28-1383 is a serious offense. 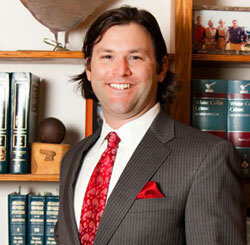 Hire someone who has experience and has defended hundreds of cases just like yours! 02/22/2016... So, what is going to happen to your license if you have been charged with DUI?